The MegaFlow-serie is an ex­cellent alternative to bag me­dia but is also ideal for high flow applications. It reduces significantly the number of car­tridges necessary for large flow applications. Each MegaFlow cartridge has a 6,5” outside diameter. It can handle flows up to 35m3/hr. Our MegaFlow is available in glassfibre and polypropylene. The cartridges are provided with a standard 226 positive o-ring seal and an easy to grip cross handle. All our MegaFlow cartridges do have absolute retention ratings (beta = 5000(99,98% efficiency)). The inside core makes it suitable for the out­side to inside flow pattern. Absolute rating of Beta 5000 (99.98% efficiency )for reliable results in any critical application. 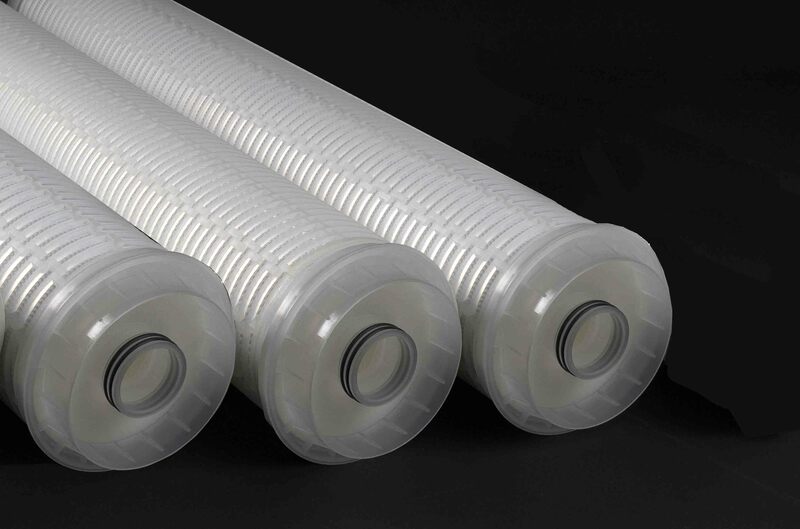 Provides significantly greater dirt holding than normal pleated, this means a longer life and use of less elements. Quick and easy change out with integrated handle. Full Thermal Bonded technology offering chemical compatibility for most fluids, solvents, chemicals. 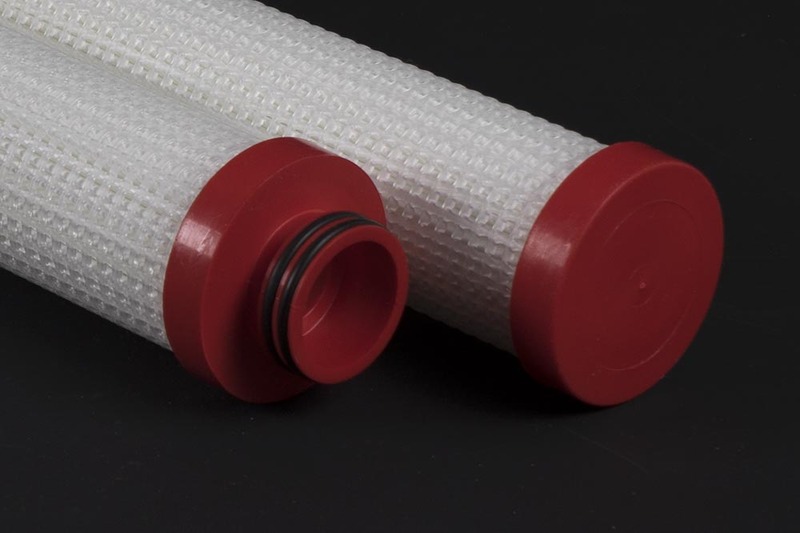 The o-ring seal assures filtration integrity. High strength by rigid polypropylene core.